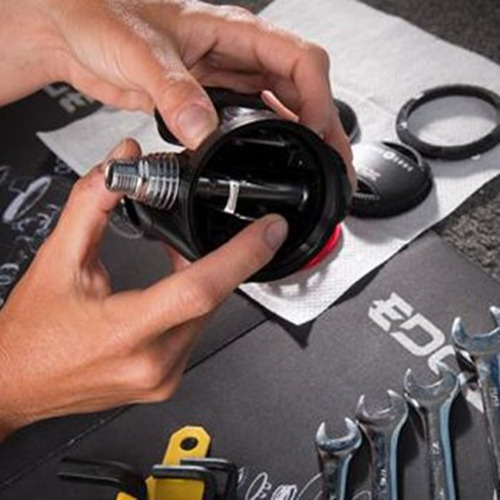 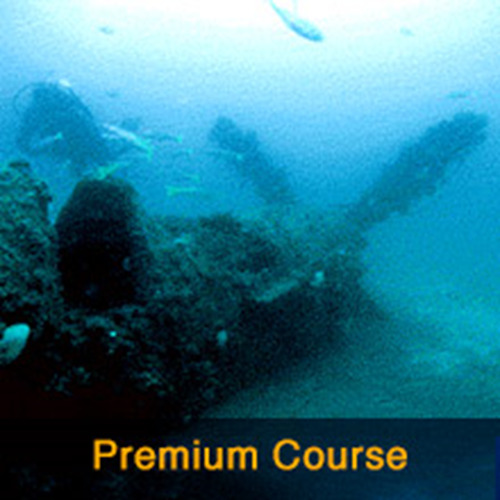 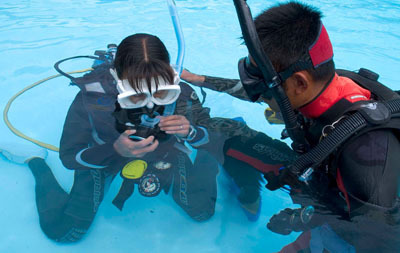 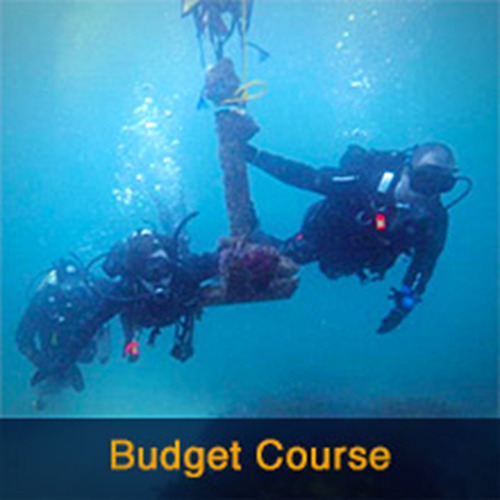 This course familiarizes you with the operation and maintenance of your dive equipment. 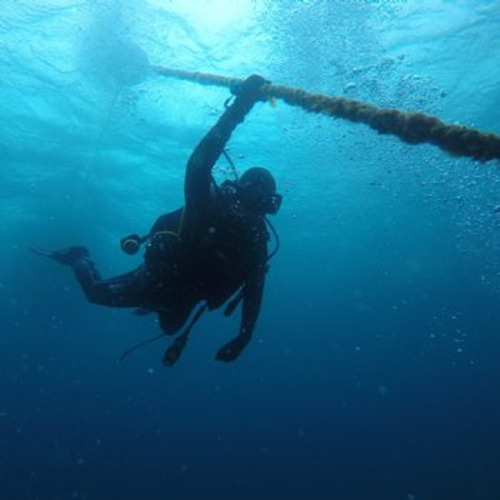 The more you know about how your gear works, the more comfortable you are with it, the more performance you get from it and the better you can care for it. 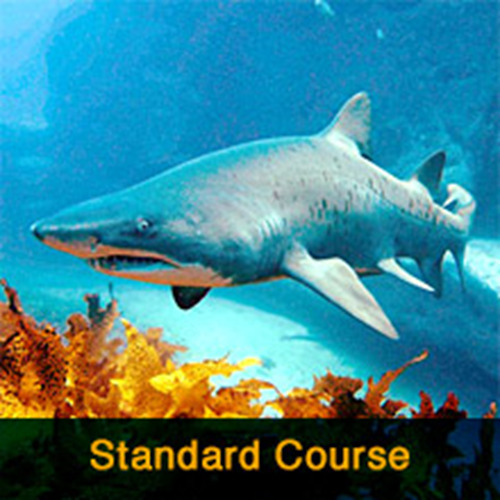 The course runs over a single day 9am - 5pm.